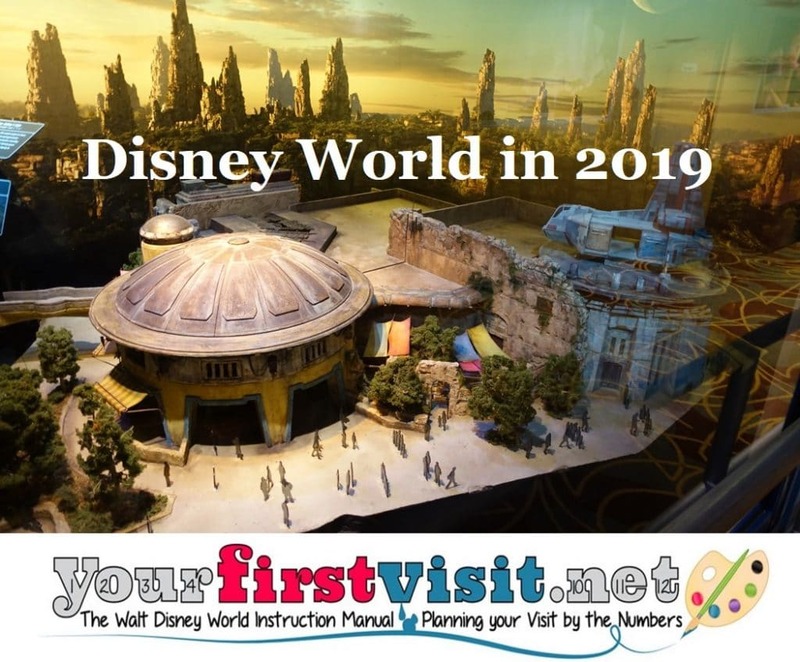 Below are perspectives on rides, hotels, crowds and such at Disney World in 2019, updated with the opening date of the new Star Wars land and Disney’s March 2019 ticket price increase. 2019 will be a good time to visit Disney World–at least until the end of August, when the new land Star Wars: Galaxy’s Edge partially opens. Even more new rides will open in 2020 and 2021, and Disney World will be celebrating its 50th anniversary from late 2020 into early 2022. The combination of Star Wars, other new attractions, and the 50th will make Disney World visits challenging from late 2019 well into 2022. The big news of 2019 will be the opening of the new Star Wars land, Star Wars: Galaxy’s Edge, at Disney’s Hollywood Studios. This land will add a planet to Disney World to join Avatar’s moon–a new, remote frontier planet–and include two new rides–a Millennium Falcon ride and a ride involving a battle between the First Order and the Resistance. Expect also Star Wars dining, character interactions, and a new standard for immersiveness–even richer detail than in Pandora. The land will partially open on August 29, 2019, with one of its two new rides operating then. There is yet no word on the exact date when its second ride will open. Bob Iger had said it will open in 2019, but after the fiscal year was over, which puts it into October-December 2019. In May 2018 the date range was narrowed to “late fall” 2019. Multiple other new rides are being developed or worked on at Magic Kingdom, Epcot and the Studios. The ones at Magic Kingdom and Epcot I don’t expect to see open in 2019. 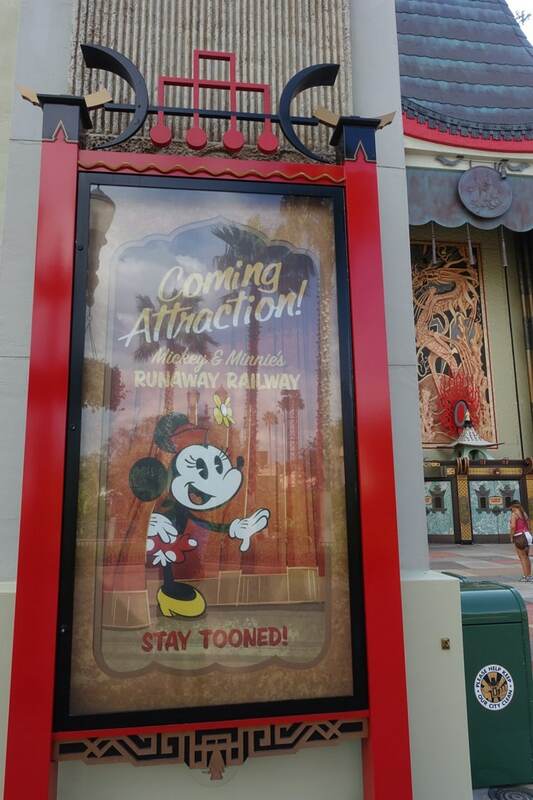 However, the Hollywood Studios ride Mickey and Minnie’s Runaway Railway, a new ride that will occupy the old Great Movie Ride space at Disney’s Hollywood Studios, I expect to be open by the end of August 2019. Update April 2019: The opening of this ride will be delayed until the spring of 2020. 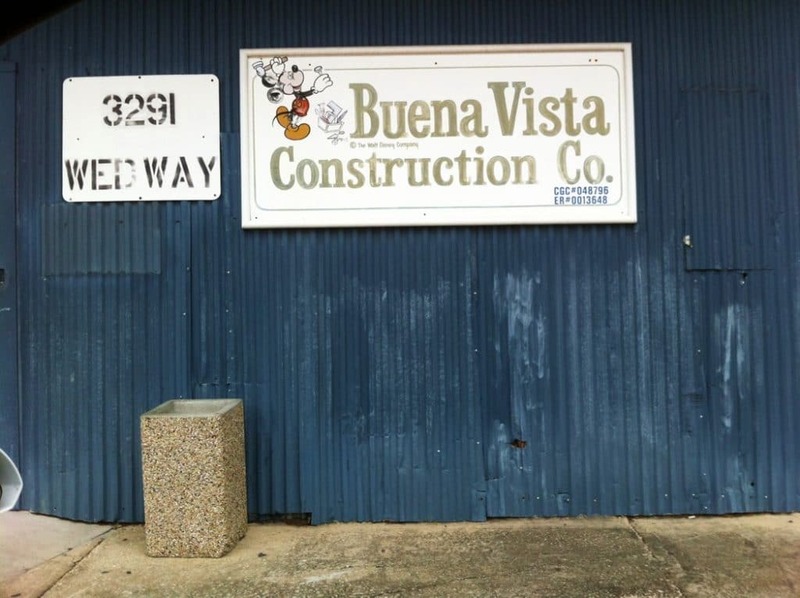 There’s more about Mickey and Minnie’s Runaway Railway here. The massive redevelopment at Disney Springs should be complete by 2019. The story at the Disney World resorts will be refurbs and new construction. A new Star Wars hotel was announced in 2017. I’ve seen forecasts for a 2020 opening. Pop Century, Port Orleans French Quarter and Caribbean Beach have completed their renovations, and All-Star Movies is about halfway done with a renovation similar to Pop’s, adding queen beds and coffee makers to its standard rooms. The other values likely will shortly follow. Construction of the new Disney Vacation Club property, Disney’s Riviera Resort, in the former Barbados area of Caribbean Beach, will be completed in late 2019, and Coronado Springs is almost done–a new tower and new dining will open here in July 2019. 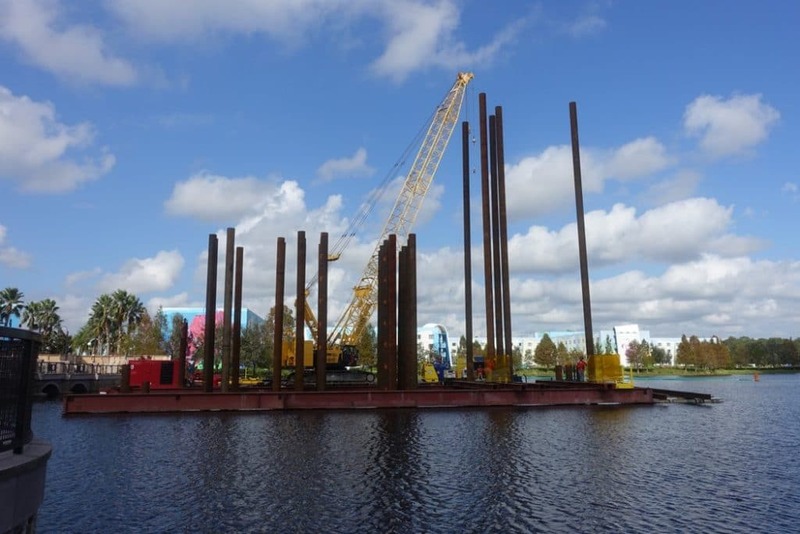 Pop Century, Art of Animation, and Caribbean Beach will be connected in later 2019 to a new gondola that will go to Epcot and Disney’s Hollywood Studios. I expect this new gondola, the Disney SkyLiner, to be open before the end of August. Rooms at Port Orleans Riverside will complete a light refurb in 2019. Between permanent closures and floor-by-floor or building-by-building closures for refurbs at resorts, a lot of capacity may be unavailable in 2019. Since Disney’s occupancy is already very high, as a result, rooms have been hard to find, so book as soon as you can–and ideally more than 180 days before. Disney World uses a combination of complicated and changing room pricing, and, on top of that, deals, to keep its resort hotel occupancy very high. While deals have been technically available for most times of the year (you’ll find current Disney World deals here), the number and types of rooms available has gotten more and more restrictive. I expect this trend of less-available deals to be even more true in 2019 because of the openings at Disney’s Hollywood Studios of very attractive franchise (Toy Story in 2018 and Star Wars in 2019) and the capacity reductions noted above. 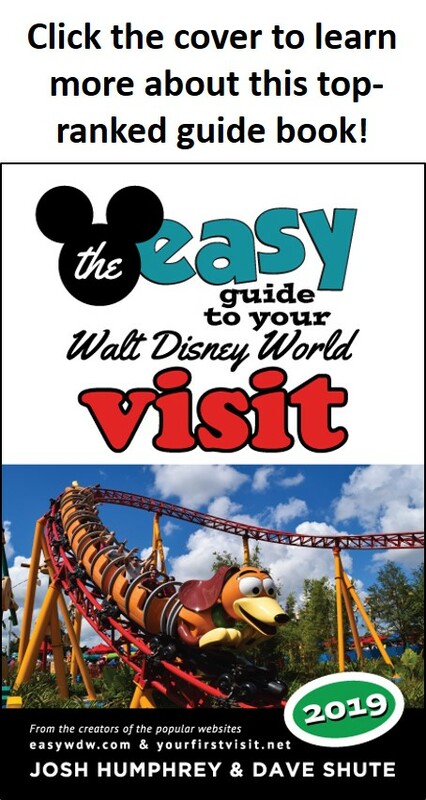 Deals often emerge after the best time to book your Disney World vacation. The simplest way to handle getting your deals is to make your initial booking through a travel agent, who will then–if a deal comes out for your dates–move heaven and earth to try to get you in to it. The major question for 2019 is the impact of Star Wars: Galaxy’s Edge on the parks. Based on what Universal saw with Harry Potter, I expect the new land to be just slammed with crowds, with some spill-over effect into the rest of the Studios. However, based on what happened at Universal I don’t necessarily see a broad increase in crowds in all the other parks from the Star Wars fans. I have more on Star Wars: Galaxy’s Edge crowds here. Presidents Day, February 18 in 2019, is late-ish, meaning more good January and early February dates, and fewer good late February dates. The week that includes Presidents Day will be bad as usual. (Tons of kids in the northeast have the whole week off.) Crowds for this week actually begin the Thursday before. Easter in 2019 is almost as late as it can be, on April 21. As a result, later March, while not good, will be better than in years with an earlier Easter. Early April will have a good week or two, but there will be fewer good late April weeks. Summer crowds are a bit up in the air. They felt down in the last three years. As I note here, I have theories about why, mostly about the effects of Disney’s strategic re-pricing of tickets to make the higher-demand periods like summer less attractive to some, and thus more comfortable for everyone else, particularly in the pricing of Florida resident annual passes with summer block-out dates. These new distinctions launched before the 2016 summer seasons, so the timing is right. But honestly I’m not sure what’s going on, so for the moment am still forecasting high summer crowds. Thanksgiving, November 28, is as late as it can be in 2019, giving more good early November dates but fewer good late November ones. Christmas is on a Wednesday in 2019. That means almost all schools will begin their breaks on 12/21/19, with heavy crowds into the new year. For more on 2019 crowds at Disney World, see this. Expect higher than average ticket price increases in 2019 as Disney World extracts value from its Pandora, Toy Story, and Star Wars investments. 2019 ticket prices have already been raised once–in March 2019–and may go up a second time, after the opening of Galaxy’s Edge’s second ride is announced. Moreover, Disney World now also has a new ticket pricing model where you will pay more for more attractive dates. Dave – your site is almost a daily visit for me, so once again, kudo’s. picked up the guide, too. Do you think folks will wait until late 4th Q to get into DW or make them make plans for earlier in 2019 (like me, who think there will be a spill over effect?) We went in Oct 17 and have continued to see that capacity continues to be quite higher than usual. think this is more of the economy and tiered pricing than Pandora? i really do think more are going to come in the sweet spot after Thanksgiving and clog all the gates…Universal, too. thoughts? Jeff, like everyone else I’m just guessing. My guesses are based on how Harry Potter unfolded at Universal–which is the closest analogy I can think of. Hogsmeade was a wreck, and the lines to get in at Islands of Adventure were a wreck. But the rest of the rides there, and the other park, where not affected. How do you feel about the days after Easter and before Mothers Day 2019 for a first and only family visit? Your website has allowed me to feel almost sane planning this trip. I’ll likely leverage Kelly’s help as well. Many thanks! Hi Crystal, I’m always glad to strike a blow for sanity! So long as you arrive after 4/26/19, that period should be fine!! Thanks for the insight. You’ve cleared up my skepticism and hesitance about going during Mardi Gras 2019. Many others were saying it would be crowded. Better to go earlier in the week or later? Hi Dave! My family and I will go to WDW on January 8h, 2019. Doo you believe Disney will offer Free Dining Plan at this time? Vitor, except for folks coming from the UK, there has not been free dining before August for years. We are planning a trip for 2019 and would like to visit when the Christmas decorations are up! We would also like to try and get the free dining. It seems in the past few years, it has been offered 2 days after Thanksgiving for a couple of days. Does that seem correct? However Thanksgiving falls at the very end of November. Any suggestions on the best time to book to take advantage of free dining and the Christmas decorations being up? Nicole, my advice is always to plan assuming there are no deals. With the opening of Star Wars Land in late 2019, there’s a very good chance that there will be no–or wildly limited–free dining late next year. Moreover, with Pop Warner week–traditionally excluded from free dining–starting Thanksgiving weekend, I would also assume that even if offered at all, it won’t be that weekend. The christmas decoration are up in full by Thanksgiving. Note that it doesn’t really matter when you book, so long a you do it far enough in advance that rooms are available. If a dela comes out, you would need to rebook into it anyway, and then would either change or cancel your existing reservation for the new one with the deal. Vitor, the short answer is that the non-DIsney restaurants typically negotiate with Disney til the bitter end (that is into December of the prior year) and so they rarely are confirmed as dining plan restaurants until right before–or even shortly after the beginning of–the dining plan year. Thanks for an absolutely great page. I know i am goinfar into the futere , but the first week in Jan 2020? what do you think? busy ..modertate? Mary, the first few days of January 2020 will be mobbed, as many christmas breaks won’t end until the 5th. Crowds will then pick up later the week of the 4th as folks arriving for the Marathon come earlier than usual to see the new Star Wars land. In 2020, you can’t count on OK crowds until after MLK on the 20th.